Digital-only Xbox One version launched. 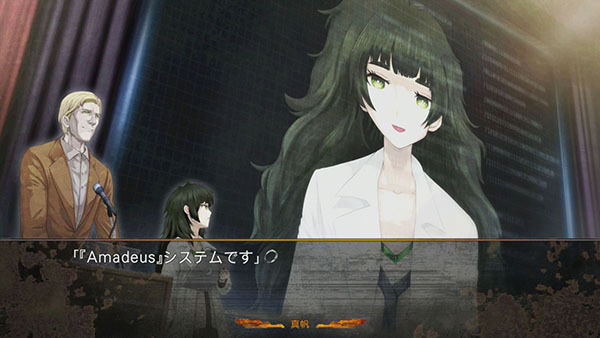 The Xbox One version of Steins;Gate 0 is now available as a digital-only title in Japan at a special launch price of 1,890. On February 28, the price will revert to 7,560 yen. Queue up the download on the Japanese Xbox Games Store. Steins;Gate 0 is also available both physically and digitally in Japan for PlayStation 4, PS Vita, PlayStation 3, and PC. In North America and Europe, it is available for PlayStation 4 and PS Vita.